I’m thrilled to share insights on search engine marketing for business-to-business (B2B) organizations at the upcoming Business Marketing Association of Kansas City lunch on February 20th. There are a lot of intricacies faced by B2B organizations when it comes to organic search and pay per click (PPC) advertising. I’ll expose these, and share examples about how you can overcome them. I’ll also share tons of tactics you can take back to the office with you and start making an impact immediately. PS: The BMA-KC monthly Lunch and Learn events are a must-attend for Kansas City marketers, not just because of the great programming ;), but also the great networking with fellow corporate marketers. And did I mention it’s at Lydia’s? That’s worth the price of admission by itself! 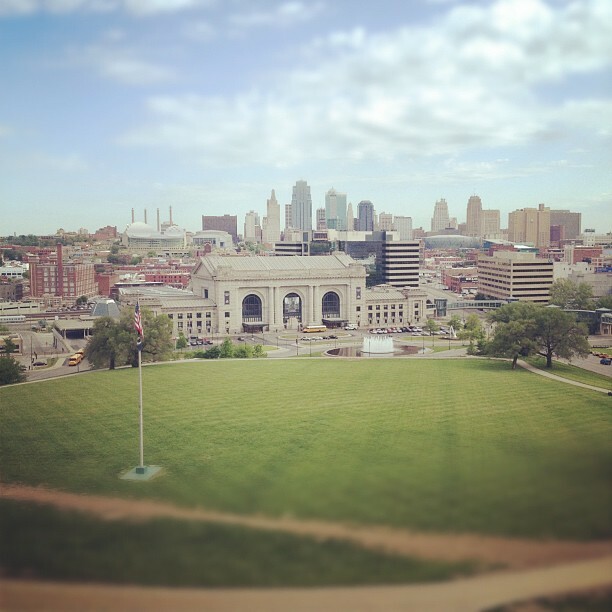 You can check out BMA-KC event calendar at http://www.bmakc.org/events.